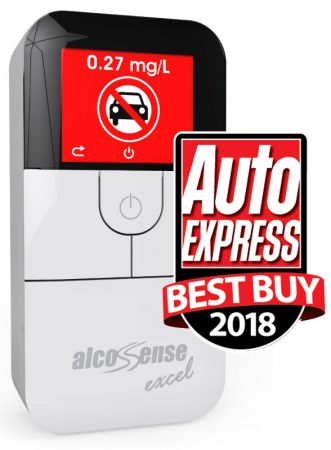 I received the AlcoSense Excel free of charge to review as an existing AlcoSense Elite user and I am really happy with it. The Excel is a big step up on the Elite, not only is it super easy to use but the higher accuracy of this model gives you piece of mind. I really like the display as you get a lot more information from it than what you got with the Elite. It's really quick and easy to perform a test, just what you want to check that you're safe to drive.